RENTING AND INVESTING. ACCORDION HURRICANE SHUTTERS. 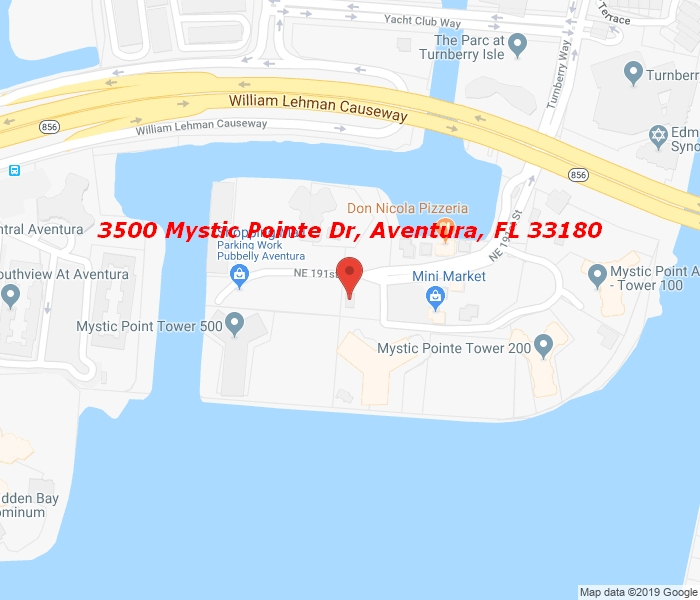 TOWER 500 IS MYSTIC POINTE’S FAVORITE. AND MANY OTHER ATTRACTIONS. RESORT LIVING IN THE GREAT CITY OF AVENTURA.